Want to know more about the latest significant transportation projects in your area? The project update provides the current status for active projects within the region. 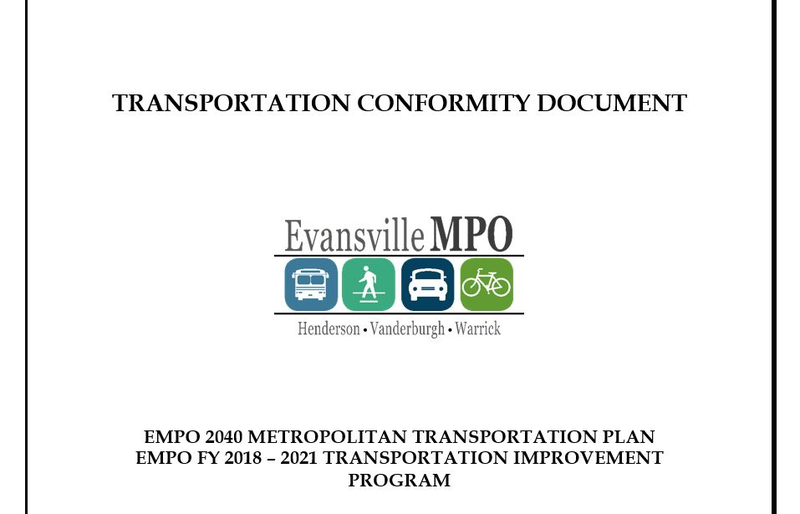 The Evansville MPO Policy Committee has adopted final drafts of the Metropolitan Transportation Plan (MTP), Conformity Determination, and the Transportation Improvement Program (TIP) which guide the region’s decision making related to road, transit, bicycle and pedestrian projects for Vanderburgh, Warrick and Henderson counties. The MTP includes projects through the year 2045 and associated conformity determination (Chapter 8); the TIP includes short-term projects between 2020 and 2024. Comments were accepted through March 12, 2019. 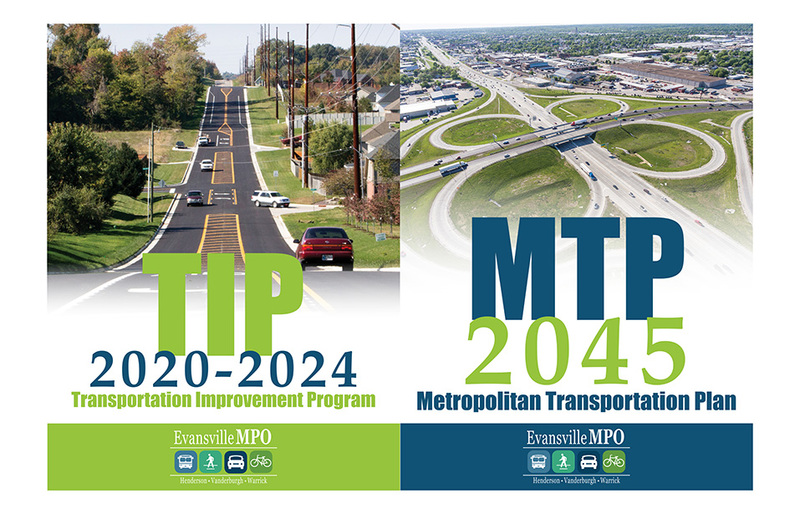 The Evansville MPO Express is the official MPO Newsletter. The Express is used to inform the public about transportation projects, planning activities and upcoming events in the EMPO Planning Area. This document provides information regarding Conformity for 2040 Metropolitan Transportation Plan (MTP) and the 2018-2021 Transportation Improvement Program (TIP). 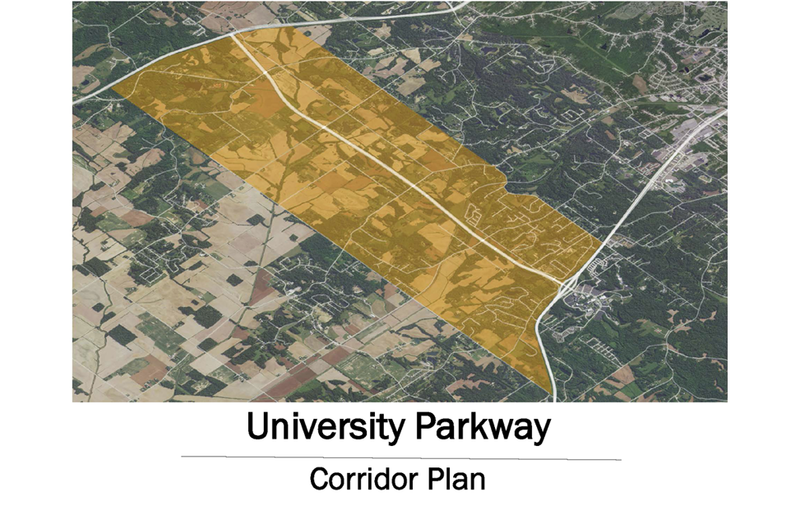 The Vanderburgh County Commissioners, Evansville-Vanderburgh County Area Plan Commission (APC), and Evansville Metropolitan Planning Organization (EMPO) have partnered to create the University Parkway Corridor Management and Land Use Plan. The team of Rundell Ernstberger Associates, Lochmueller Group, and Power’s Engineering Inc will be assisting the APC and the EMPO throughout the planning process. View the project website for more information and updates. 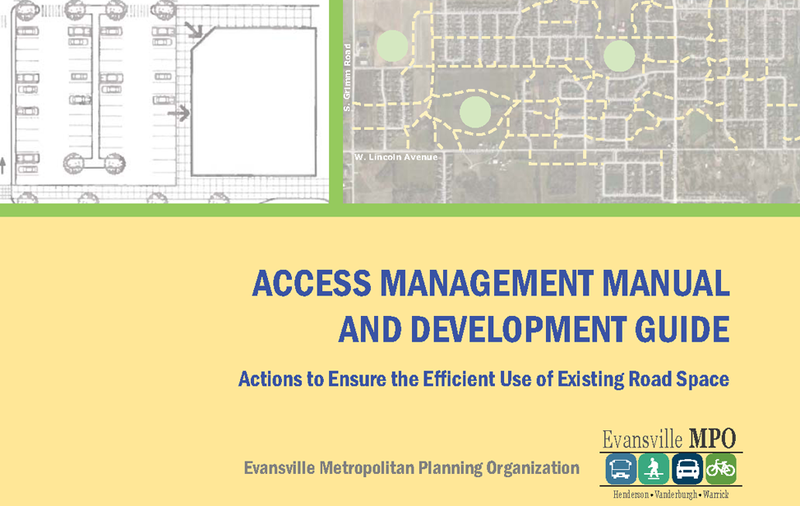 This document provides standards for local public agencies to use to guide decisions regarding access by vehicles, transit buses, bicycles and pedestrians to private developments and existing or proposed public right-of-ways.